Top 6 Computer Use Failures ! Home / Techie-Jokes! / Top 6 Computer Use Failures ! 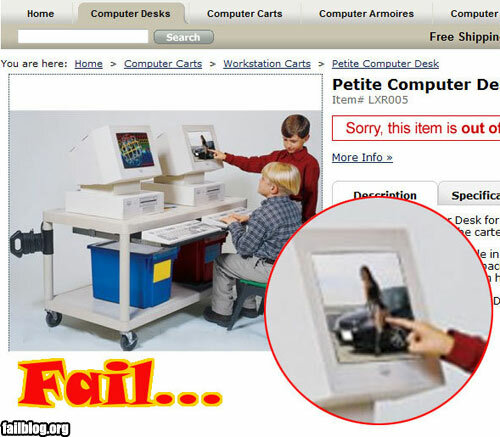 These are some fail pics which will make you feel better the way you use Computers. 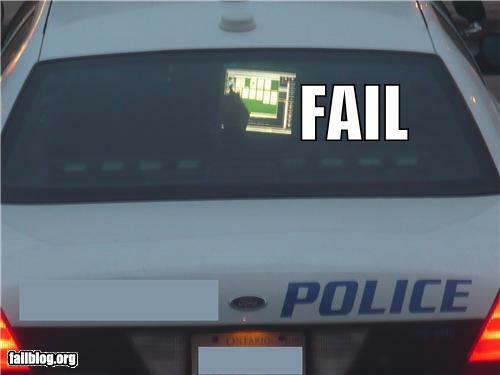 Who was the idiot that made that computer?? 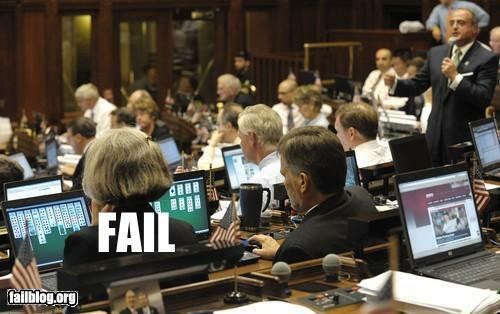 House Minority Leader Lawrence F. Cafero Jr., R-Norwalk, far right, speaks while colleagues play solitaire on their computers as the House convenes to vote on a new budget for the fiscal year in the Capitol, in Hartford, Conn., Monday, Aug., 31, 2009. 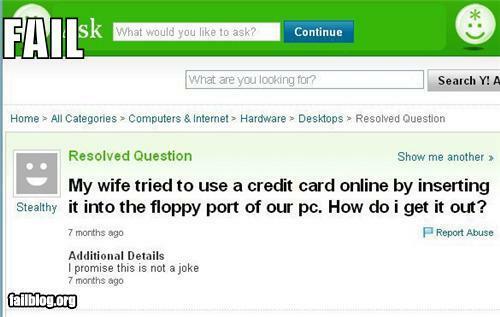 Solution:Call the credit card company and ask for a replacement wife. If It Runs For More Than 4 Hours Call Your Doctor. How to cheat in Tests Using iPod nano? Your Monotonous Life’s Reason is ? Funny Pics Treat For Bloggers !Blogging, Techie-Jokes! 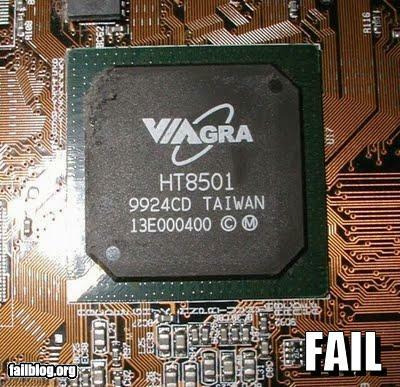 Techie Fun Doze (7 pics).Techie-Jokes!